Pharmacists can give the flu shot, and Roulston's has multiple pharmacists who are trained in providing injections. Pharmacists can give the flu shot to Ontario residents who are 5 years of age or older. Roulston's will schedule FREE flu shot clinic days once the flu shot is available to pharmacies. Call your local Roulston's for clinic days available in the fall. 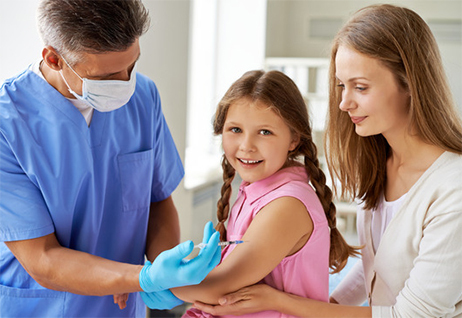 Walk-in flu shots are also available from our Injection Certified Pharmacists. We look forward to your visit. Please make an appointment today. "Getting a flu shot has never been easier!"